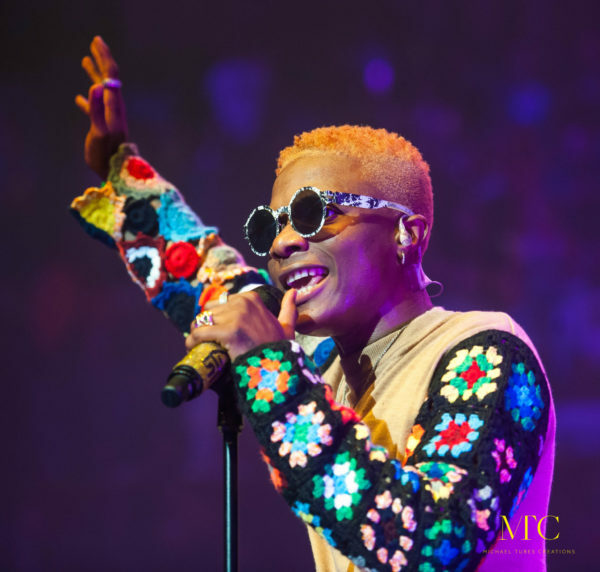 The Nigerian artist Wizkid may have missed the Grammy nomination this year, but he beat a strong field including Jay-Z, Drake, Travis Scott and Kendrick Lamar to net the best international artist prize at the Mobo awards in London Wednesday night. Another Nigerian artist Davido, also emerged the best African Act for the year. The night belonged to Stormzy, the charismatic British grime MC who scooped three prizes. He scooped best male artist, best grime act, and best album, for the chart-topping Gang Signs & Prayer. Stormzy was nominated in the five categories. He fought off competition from Sampha, J Hus and Skepta to be crowned Best Male Act and Best Grime Act. My ringtone can be installed at home and around the world. Ringtones for free and best. What are you waiting for? Download ringtones for your mobile phone and share them with your friends.